Hey there readers, this time I want to tell you a little bit about some movies that I have watch in these 10 days that I have had on vacation, the truth is that I have been very productive in this aspect because not only have I seen many movies but I have also Asleep like never before, which was fair and necessary. My favorite genres are: terror, suspense, science fiction and comedy; I'll tell you in the order in which I watched these movies :). Another thing, I want to clarify that I gave myself the joy of watching old, intermediate and new films, that is, there is variety. 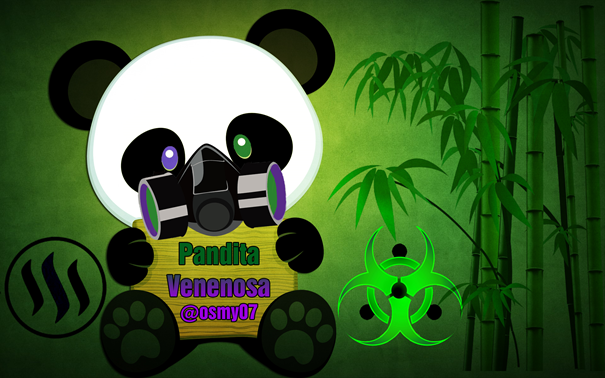 In order not to do so extensive this post will approach this thematic by parts n_n. Oh, and I think there will be a little bit of spoilers, but just a little bit. 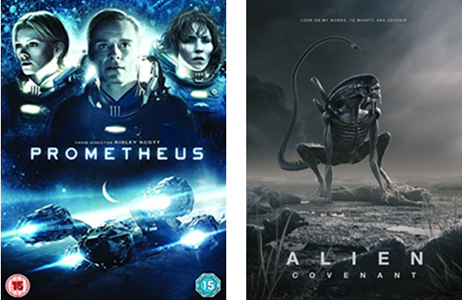 The first films I watch were those corresponding to the Alien saga, that classic quartet, films that left me with many doubts but full of emotion, where our dear Ripley suffers a huge transition from being a commercial ship pilot to later becoming in the most badass heroin of all. My favorites were the 1st, of course, with that epic scene where we see our first cute and dear Alien; and the 4th where Ripley is already another level, she is very, very badass. I must admit that I love them, I'm team predator , sorry not sorry xD, I love their technology, their style, of course when they take off the mask they are horrible but I do not know, I love them hahaha. Of these 2 first of the saga I liked the 1, that jungle touch with a field so open where there was not much place to hide was too cool. So it was time for the 2 films that joined these great bands, where my favorite was the 1, I really liked that kind of alliance that made a human with a predator, I loved that they worked together. 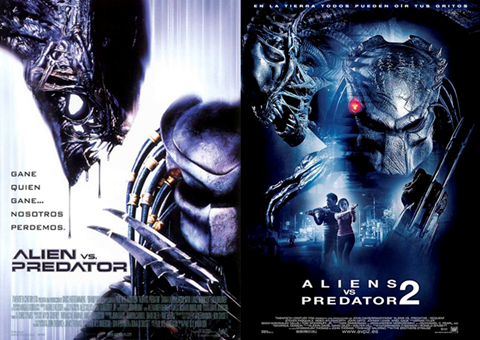 I understand that at the time of release of these films were a great boom for these franchises, however although I did like them I think I lean more towards the predatory saga as such. Here I returned to the Alien part seeing the origins of them; both movies I liked but none was my favorite, they left many doubts that I had to clarify reading information on the internet, but in general terms are entertaining, I thought it was great to compare in my mind the first type of android that was created with the of last generation of the first films of Alien, since because of them many important things are developed. Excellent plot: because it is to gather a group of murderers (of the most dangerous) around the world just to hunt them on a planet from which they will not escape and you know it from head to toe is something worthy of a predator. Epic fights: if you already saw it, you have to agree with me that the fight between the Yakuza and the predator was too awesome, apart from the final fight; If you have not seen her then she runs to see it, the whole movie is worth it. 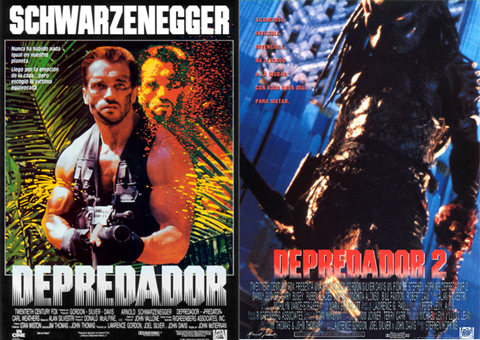 As for this year's I really liked the part when predato with steroids r xD communicates directly with humans, is something that had not happened in the previous films, and what a message he gave them. Anyway the truth I don't understand how I had not seen these complete sagas before, the important thing is that I already amended my mistake and I was able to fill my brain with this fantastic alien universe. If you have not seen them all yet (I doubt it) don't be like me, and watch them, do yourself a favor haha.